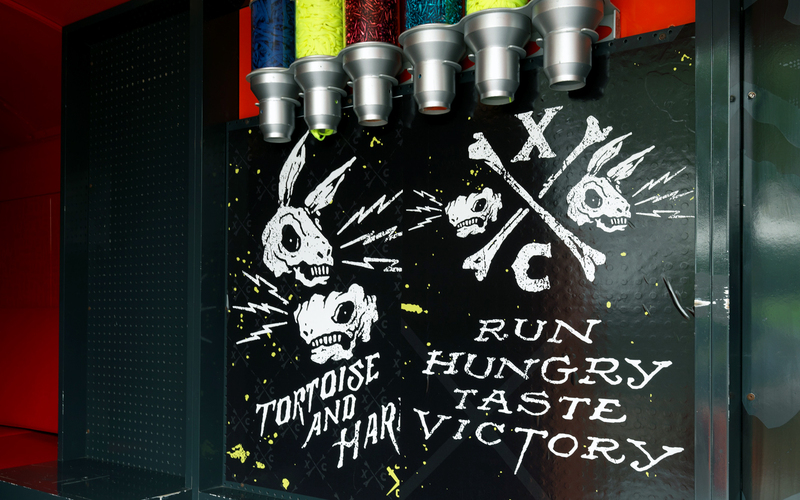 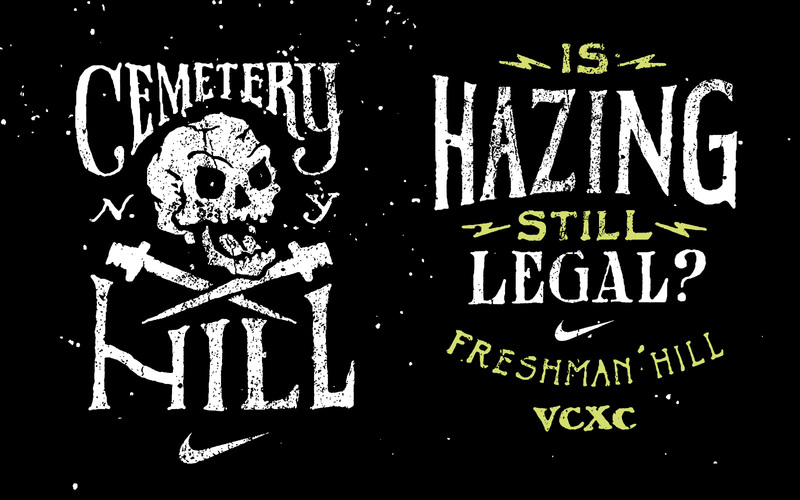 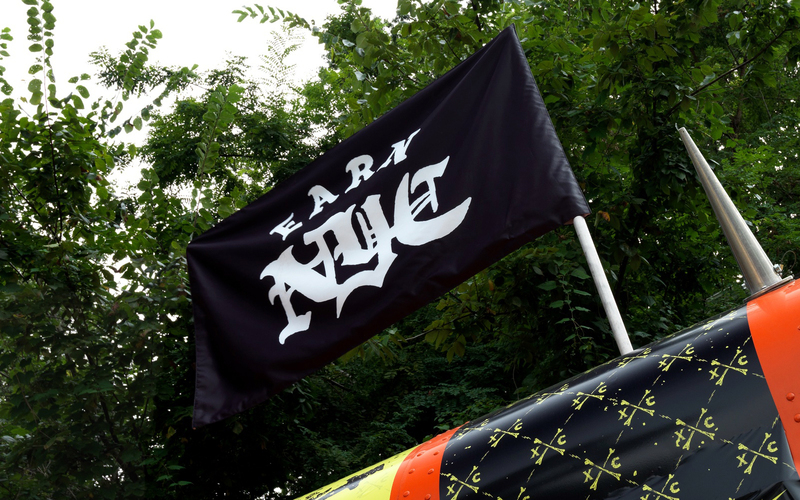 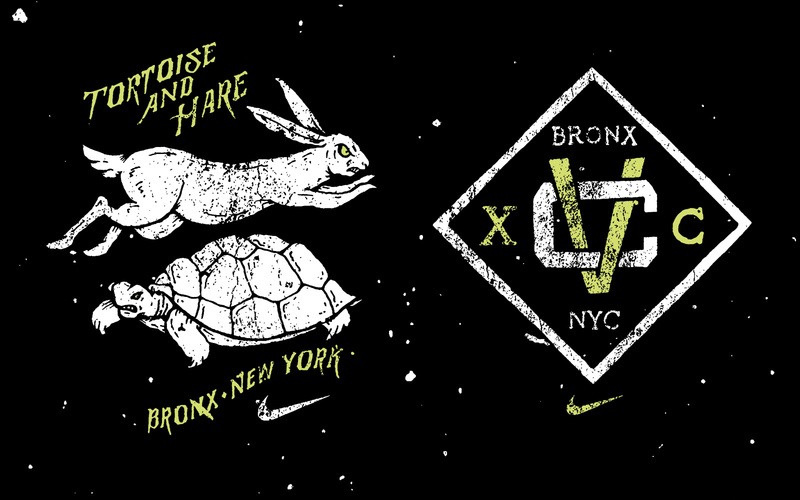 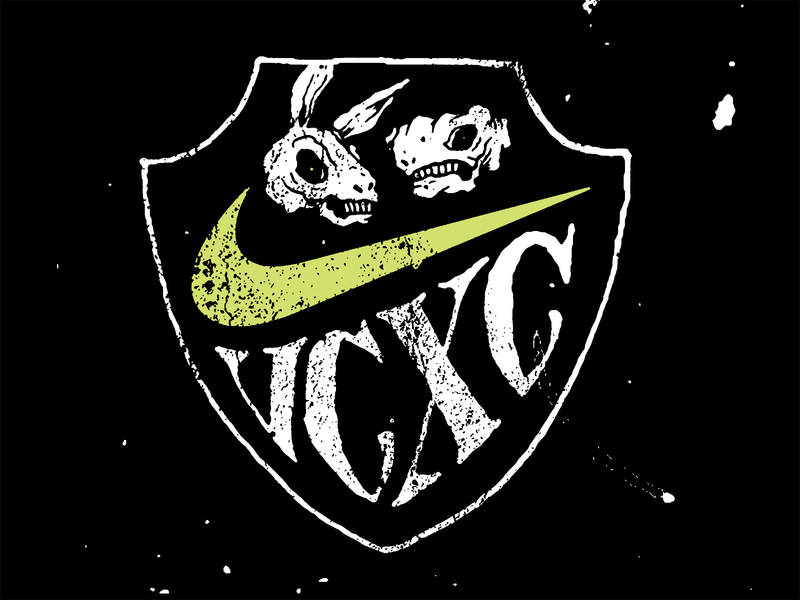 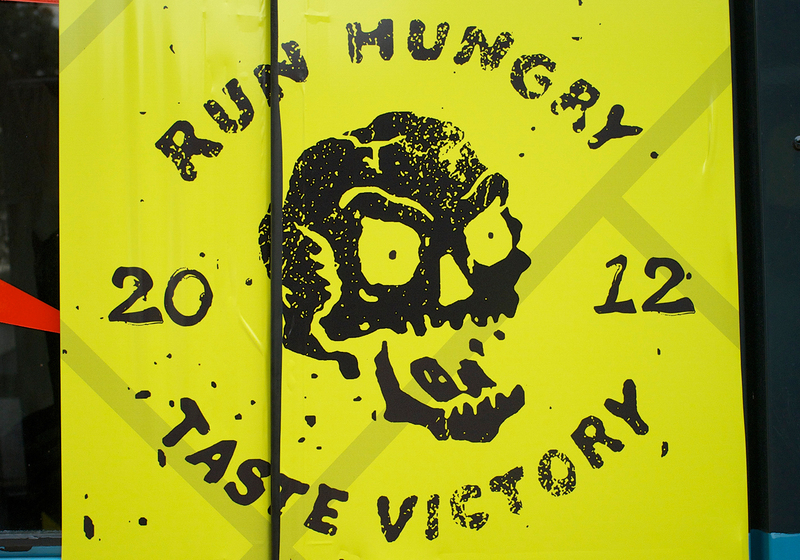 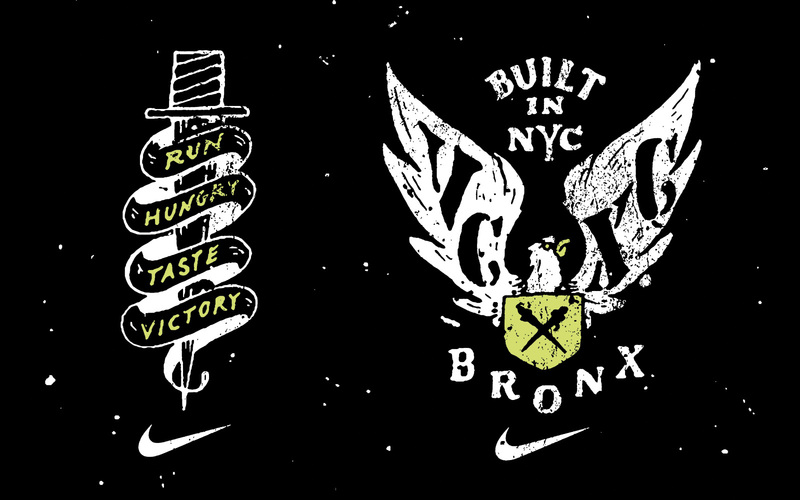 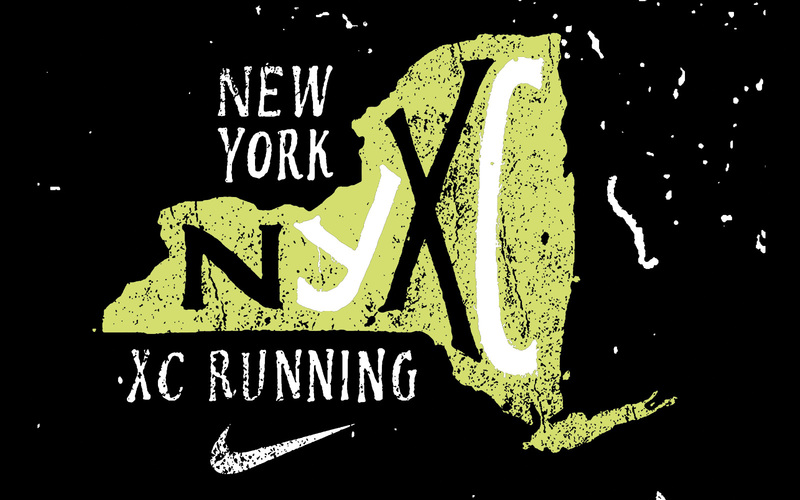 Branding, illustration, design and hand-painted mural for Nike’s VCXC running event and pop up shop in Van Cortlandt Park in the Bronx. 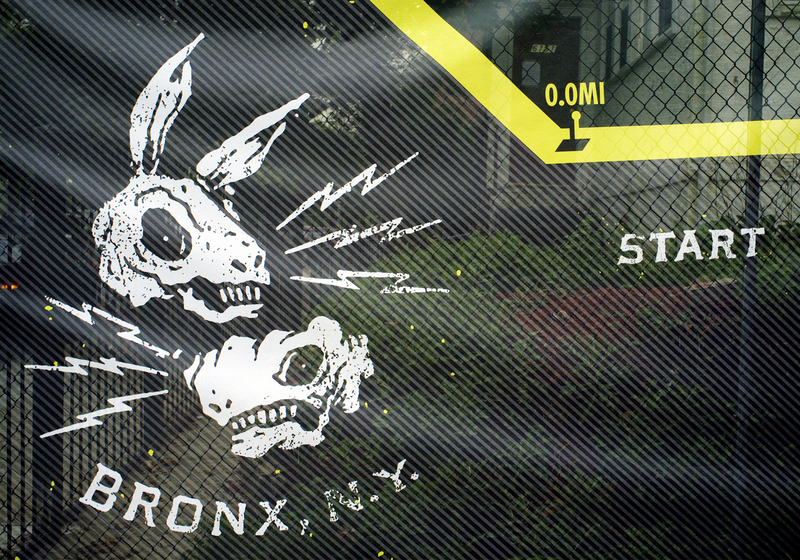 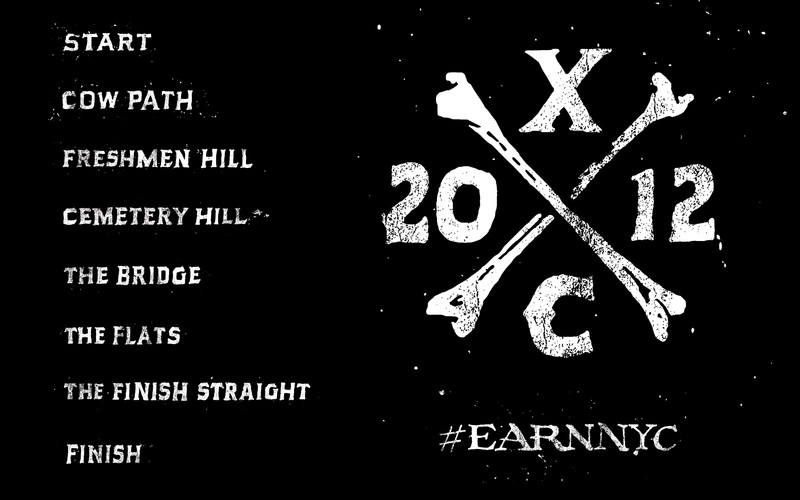 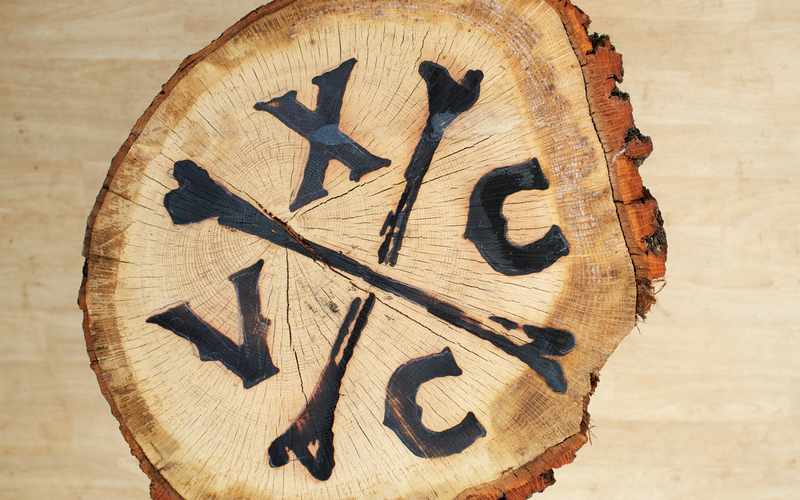 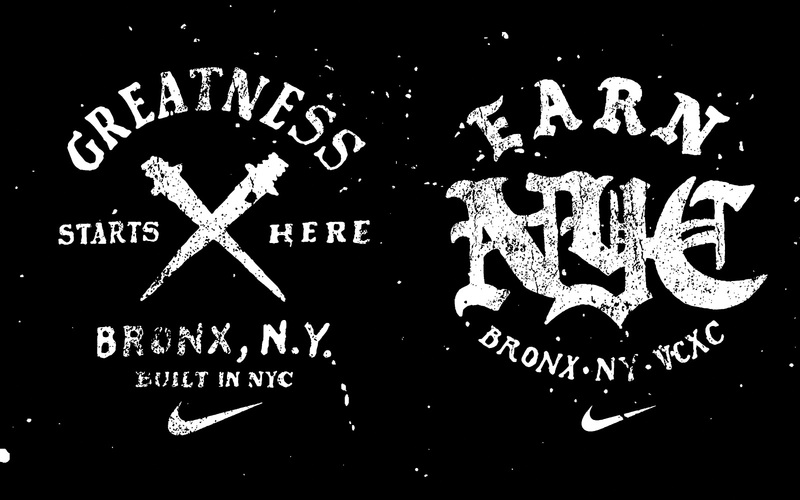 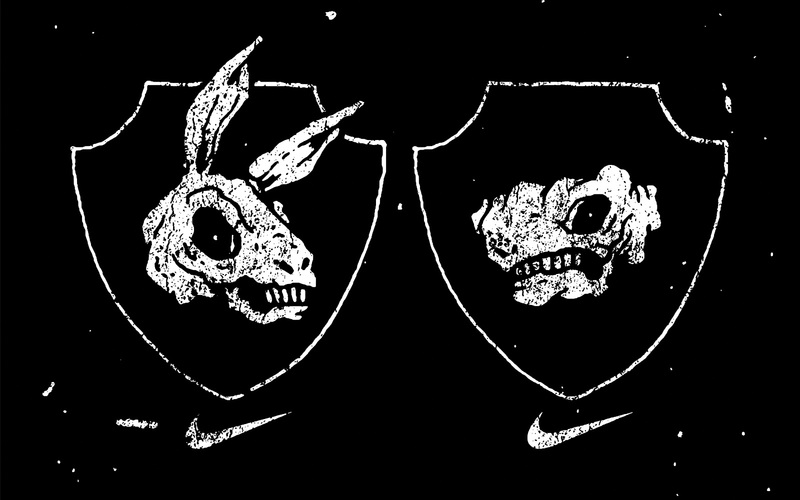 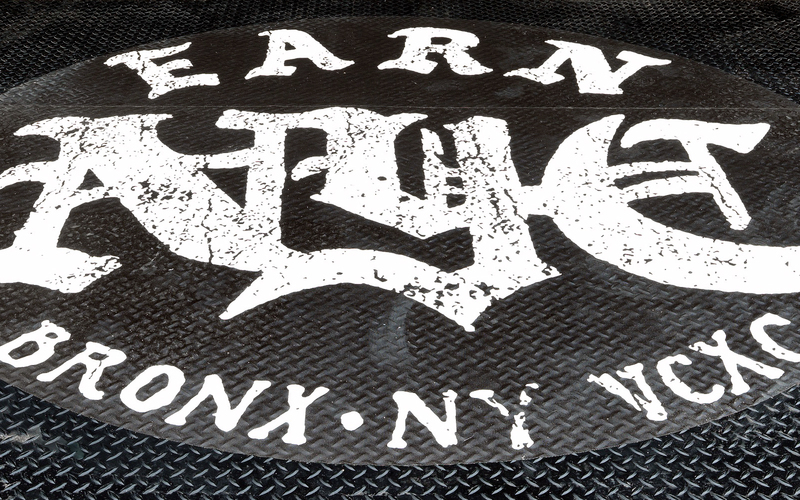 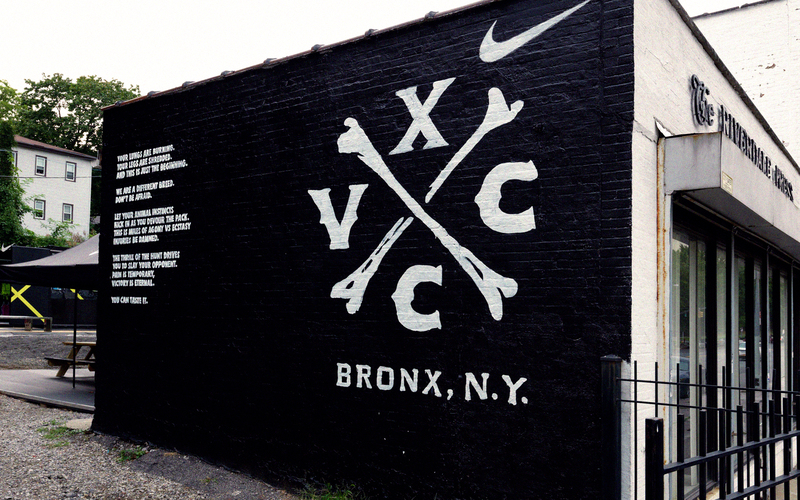 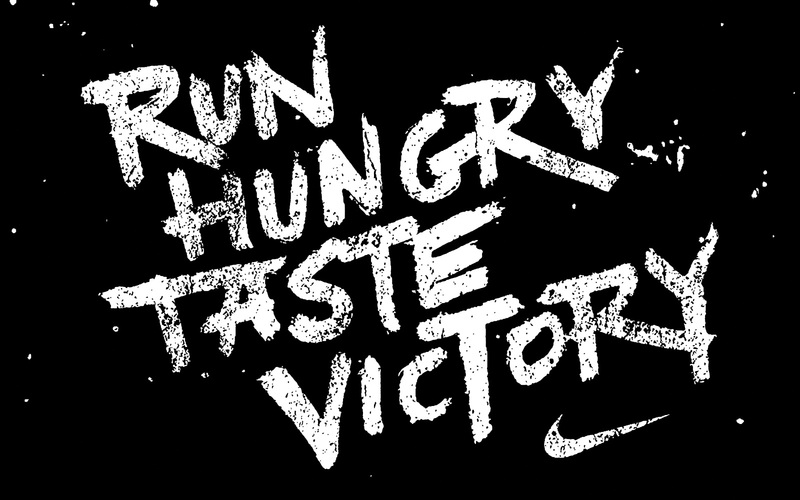 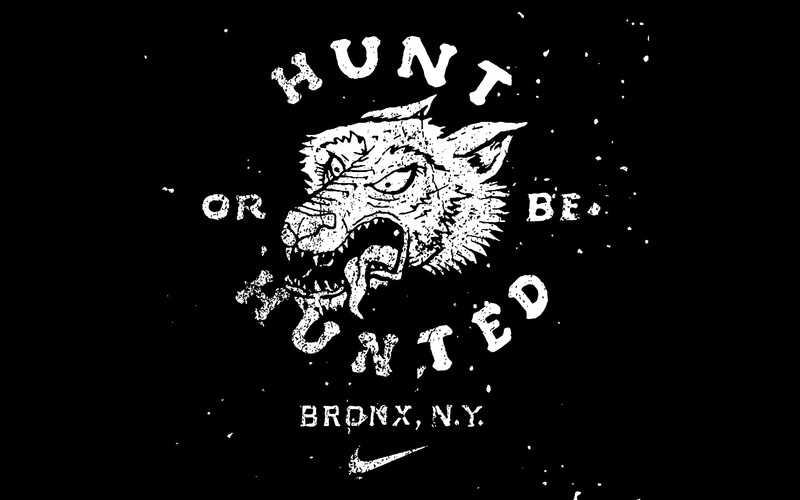 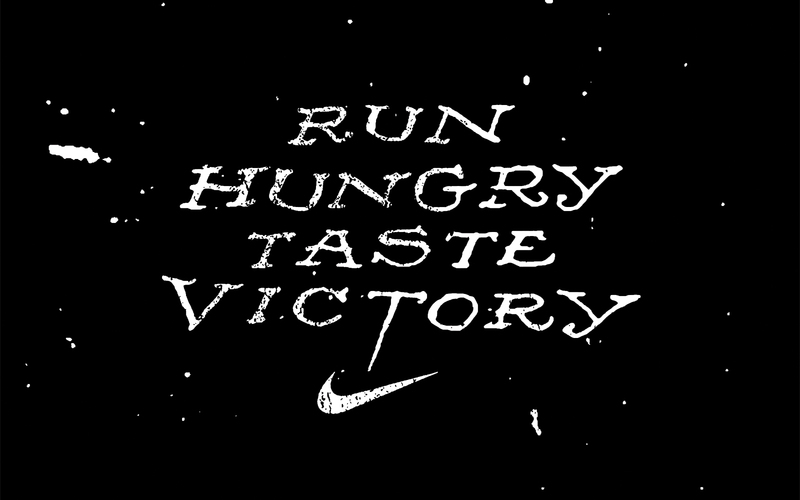 Branding, illustration, design, and hand-painted mural for Nike’s VCXC running event and pop up shop in Van Cortlandt Park in the Bronx. 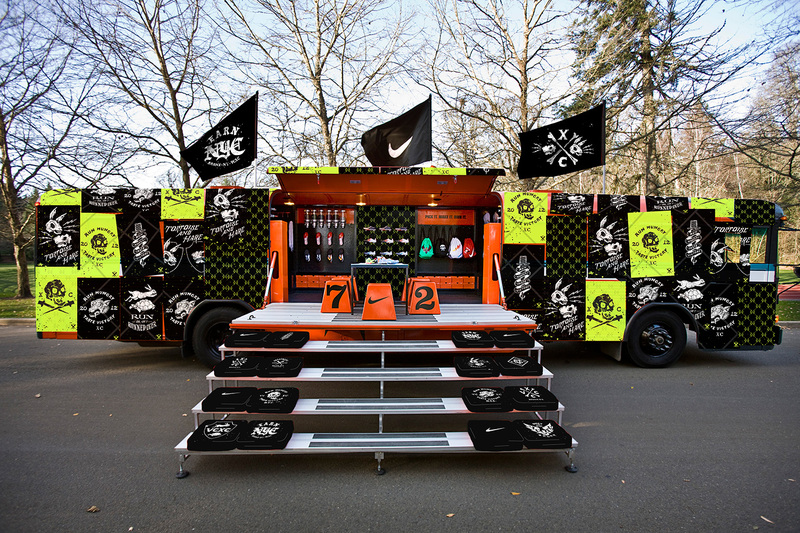 A pop-up store was set up on-site at the end of the course with gear and refreshments for the runners. 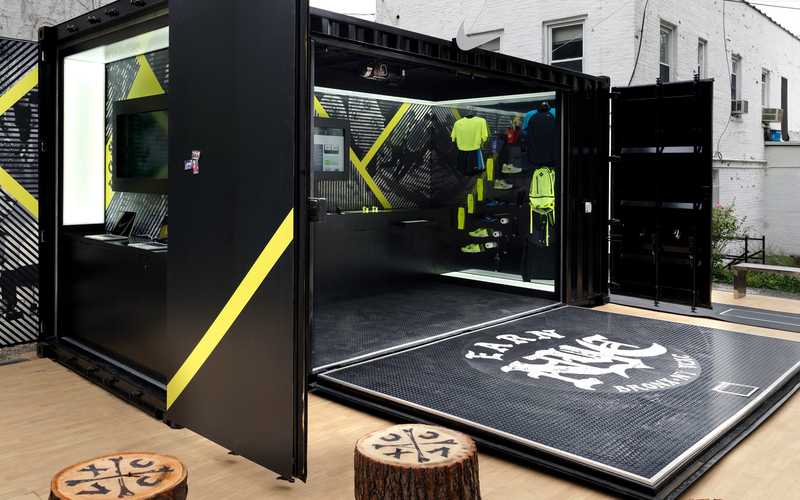 A pop up store was set up on-site at the end of the course with gear and refreshments for the runners.